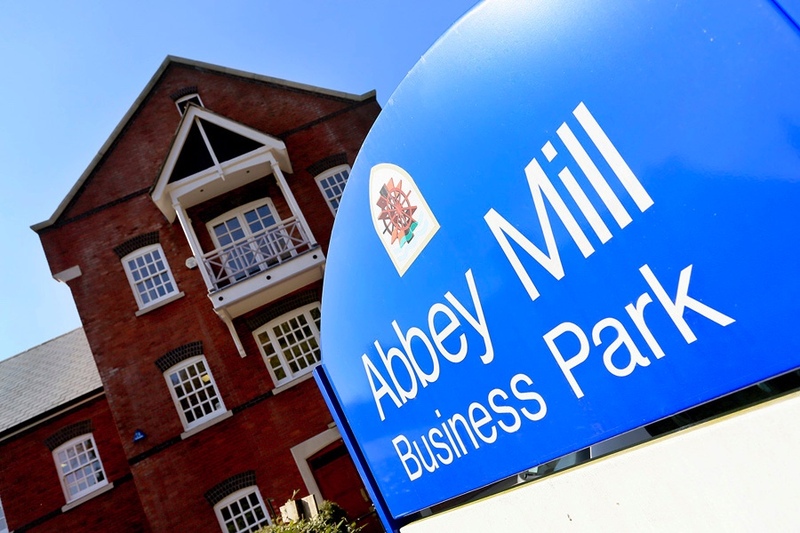 2Teck Air Conditioning attend Abbey Mill Business Park to carry out a planned preventative maintenance visit. The development consists of 3 office buildings, each with 3 floors that has its own Daikin heat recovery VRV system enabling the tenants to create comfortable heating and cooling throughout. 2Teck highly recommend organising regular maintenance visits for all air conditioning systems to assist in prolonging its lifespan and also helping to reduce energy consumption.